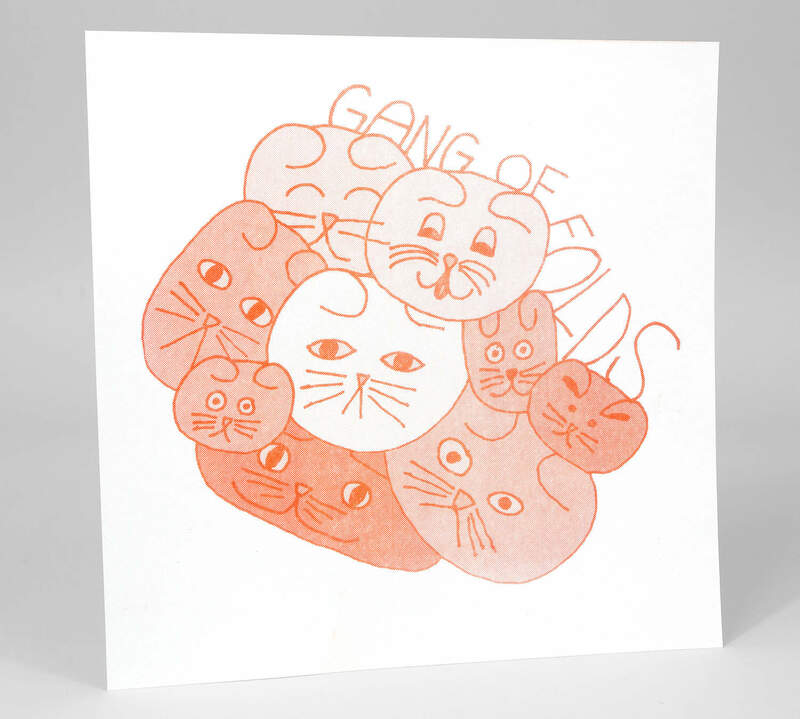 Scottish Fold Clan ain't nuthin' to mess with. 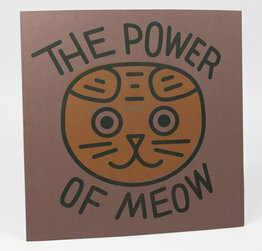 (Scottish Folds are a type of cat, it's true). 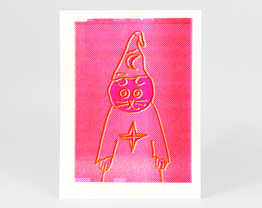 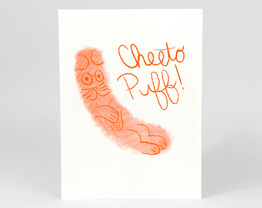 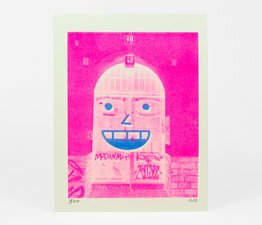 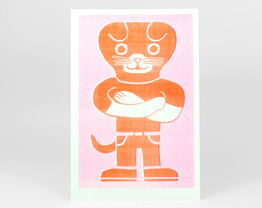 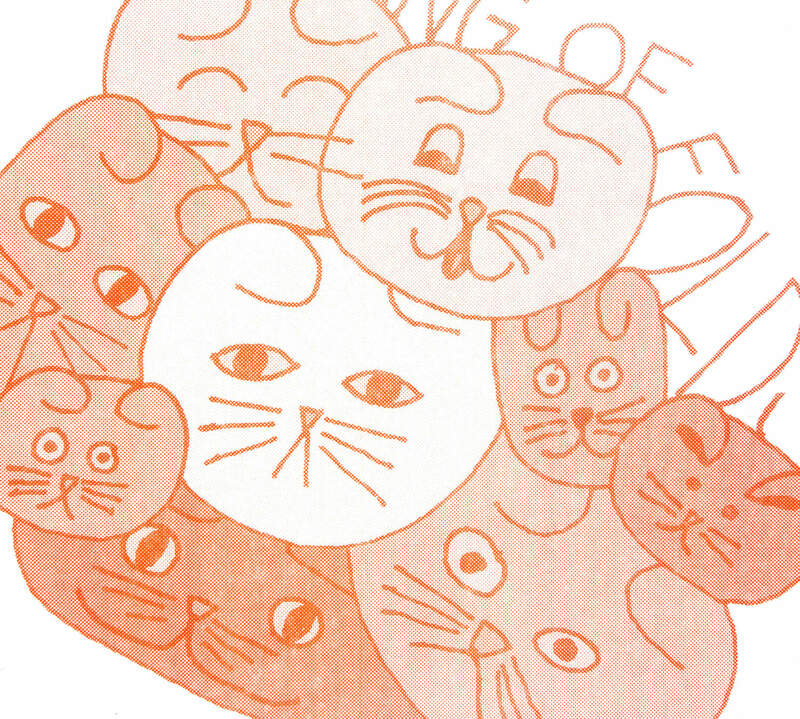 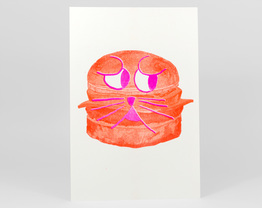 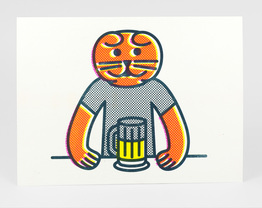 Limited edition one-color Risograph print on construction paper.